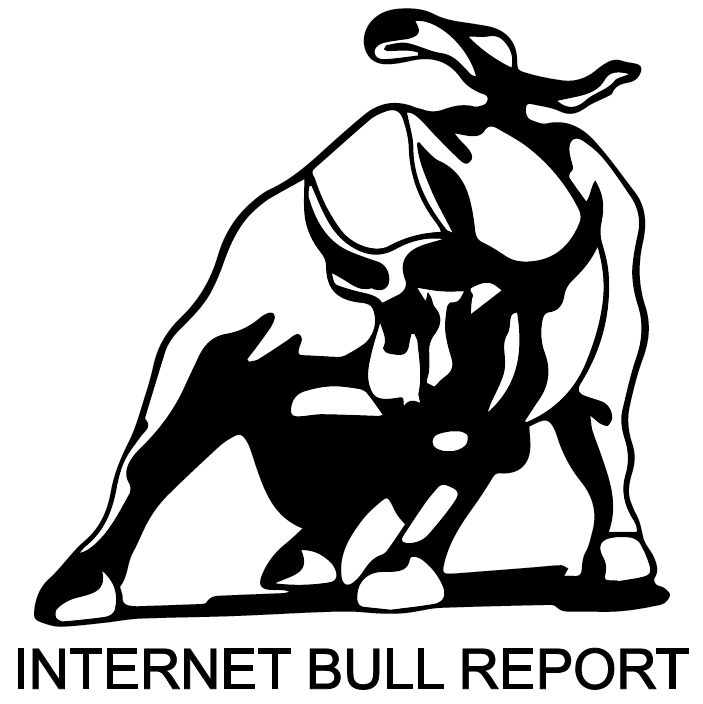 Internet Bull Report is a financial newsletter that uncovers remarkable equities, primarily in the High Tech and Biotech sectors globally. Keep up to date with our latest news and recommendations by getting them straight to your inbox! We will never spam you or give your email address to a third party.